In the second installment of the shell-tastic franchise, "Teenage Mutant Ninja Turtles: Out of the Shadows," Stephen Amell plays vigilante Casey Jones. He joins the turtles in their battle against Master Splinter. Here's what you need to know about the film, opening June 3. We love the Canadian actor, who runs his own winery called Nocking Point -- a wine club with a major waiting list. Plus, he also knows how to play hockey, which came in handy while shooting this film and also resulted in some strange looks. "I walked around Manhattan with it for two days. Hey 'Arrow,' why you holding a hockey stick?" And yes, again, the sport also served a purpose for the fight scenes, which included hockey sticks. "I nailed the pucks. But where they end up is probably CGI." The four actors playing Raphael, Michelangelo, Donatello and Leonardo don't get enough credit for the amount of work they put into their characters. 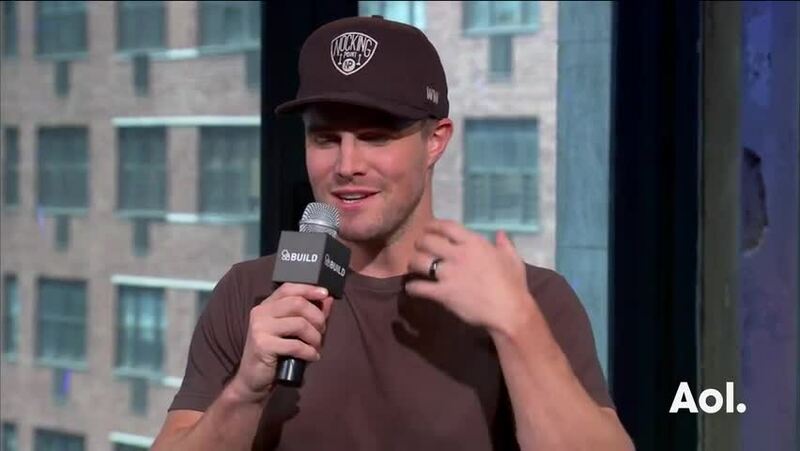 "They bring so much of the nuances to the turtles," says Amell. The movie was shot on location in Manhattan. And it shows. 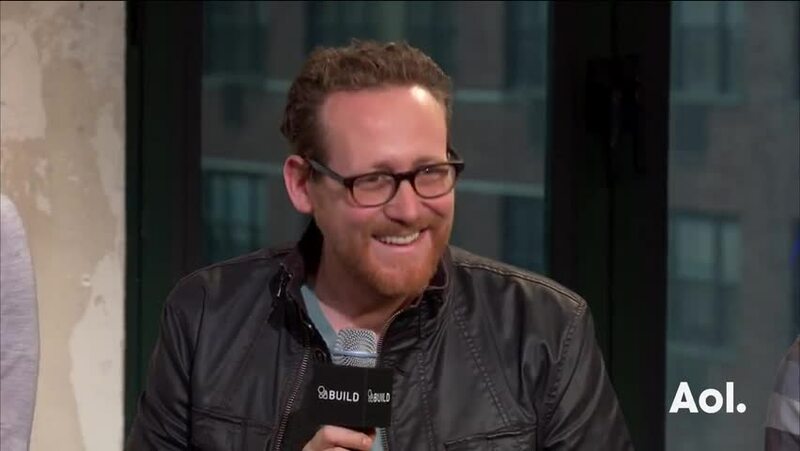 "Filming in New York City was a dream of mine. Going back to watching movies like 'Ghostbusters.' You can't close the street in New York City. There are thousands of people," says Amell. Meaning, those tour buses were part and parcel of production. "This is my very first scene. 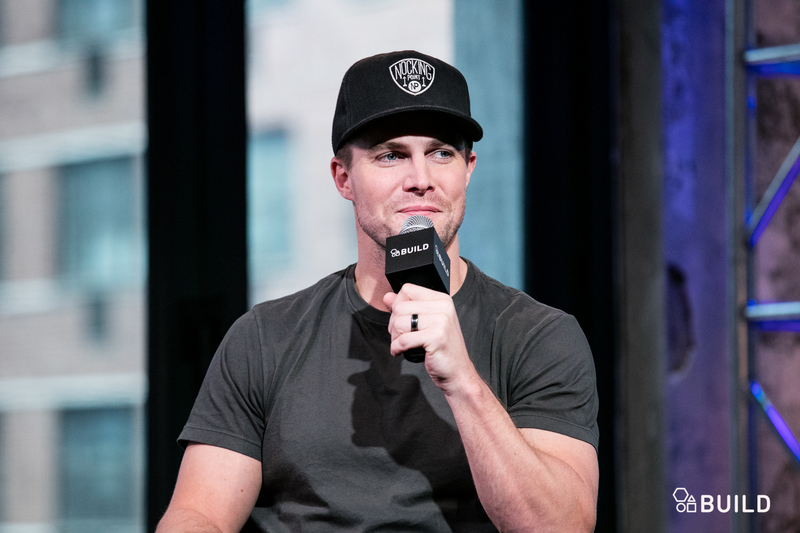 On my first take, one of those sightseeing buses pulled up," says Amell, adding that the driver pointed him out to the gawkers. "Take two, here we go." Amell stays in shape for his role as Arrow, which airs on the CW, which helped him play Jones. "I like to go running in the Hollywood Hills," he says, but it was a relief that Casey Jones didn't have to be a hardbody. "I didn't have to actually keep the shape for this movie. I'd go for long runs on the Hudson River."